Cebu Pacific continues their support. 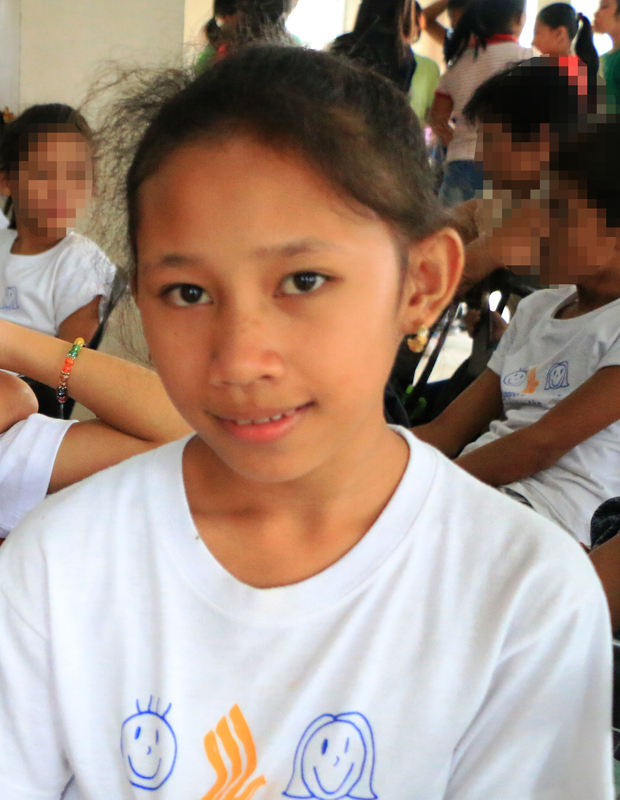 The Philippines’ second flag carrier continues its support to the cause of the child. Just recently, they sponsored two trips that would, hopefully, make a difference in the lives of children beneficiaries. The first trip sponsored by Cebu Pacific was to Cebu City where a child who was temporarily housed at BB163’s Children’s Village located at the outskirts of Metro Manila was reintegrated to her maternal aunt. Cebu Pacific covered for the child and BB163 social worker. Another roundtrip fare sponsored by Cebu Pacific was for a Parental Assessment in Valencia, Bohol. The activity was a vital process BB163 social workers conducts before a child under their care is reintegrated to a family member. BB163 is grateful for the support given by Cebu Pacific and rejoices with them when they were cited as one of Asia’s Most Promising Brands during the Asian Brand and Leadership Summit last August 2013. They truly make travel accessible to everyone – yes, even to the children of Bantay Bata.